When you mention using social media to sell your products and services, most automatically think you’re part of a B2C business, selling directly to consumers. However, using social media to assist with sales, also referred to as social selling, can be an effective marketing and sales tactic for B2B businesses as well. Using the right social media platforms, B2B businesses can better reach potential customers, provide them with insightful and interesting content, make lasting connections, and influence a buyer to not only buy from their business once, but become a regular, repeated customer. Twitter isn’t just for tweeting; it has numerous other functions that can also be valuable tools for B2B businesses social selling. 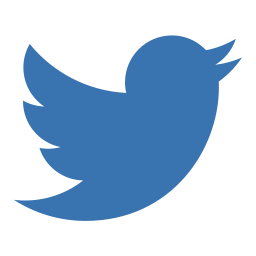 Twitter enables you to create private lists, which can help you keep track of leads and organize and segment them. You can use Twitter to retweet interesting information and tweet links to your own content that is aimed towards a specific lead or multiple leads that are at the same place in the buying process. When you have gotten far enough in the process, you can use Twitter to direct message leads, giving them a chance to reply in their own time. You can also use Twitter Analytics to measure how effective your tweets are and if they are eliciting the kind of promising response you were hoping for. Some may argue that forums do not count as social media. However, they do facilitate communicating socially and allow people to share their ideas, opinions, and knowledge, so therefore it is wise of your business to treat forums as if they are as promising as any other social media platform. To capitalize on this often overlooked opportunity, you first need to research and find the most popular forums where services or products like the ones you are selling are discussed. Then, contribute to the discussions and answer questions that you are able to, providing your name, title, and links to any interesting or related content. Stay active in the forum to make yourself a known fixture who is an expert in the topic and can be counted on to weigh in. 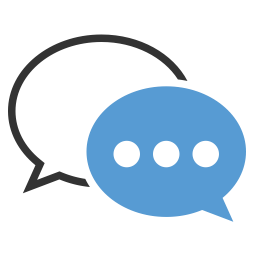 Using online forums can you help make connections and become the first person users think of they need the type of services or products your business provides. 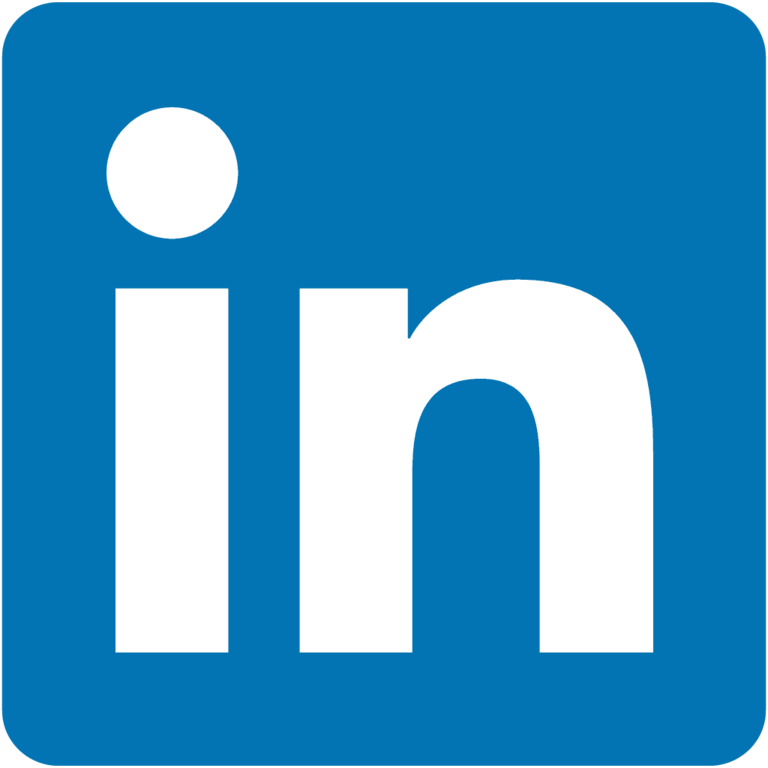 LinkedIn can not only help you find the top prospects in your industry to employ, it is also one of the best networks to social sell on if you are a B2B business. After creating a business account, you need to have all of your sales representatives create their own accounts to enable them to more easily connect with leads. LinkedIn has forums like the ones discussed in the previous paragraph that can be used to prove your expertise and connect with potential leads. You can also use the comment section of the articles to leave interesting and useful information if the subject or the article relates to your business. LinkedIn allows you to create and publish your own long form and blog posts using their publishing platform. Every posts you write will be shared with your connections and will be searchable on LinkedIn, making it possible for leads to find your business. At Clarity, we know what it takes to run a B2B eCommerce business. For nearly a decade, Clarity Ventures has been providing world class web solutions and consultations for B2C and B2B businesses. Our team is full of development and marketing experts who are ready to help your B2B business succeed. 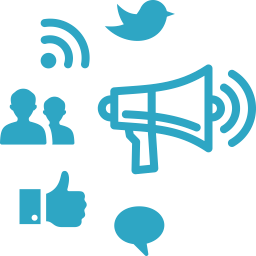 Our marketing experts are highly experienced in social media marketing and stay on top of every new marketing trend and tactic. To find out more about social selling or to schedule a marketing consultation with an expert, call or click to contact us today!